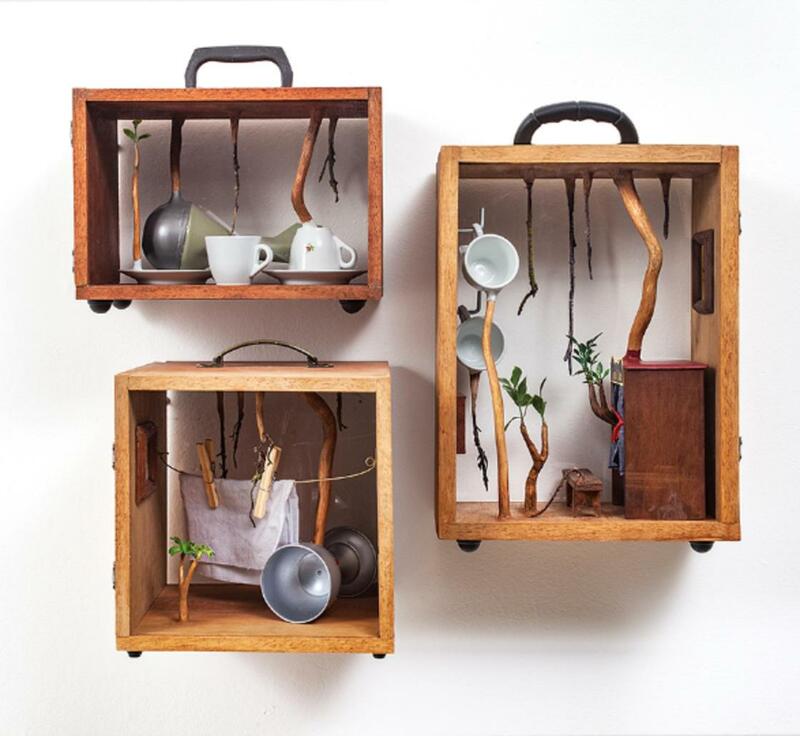 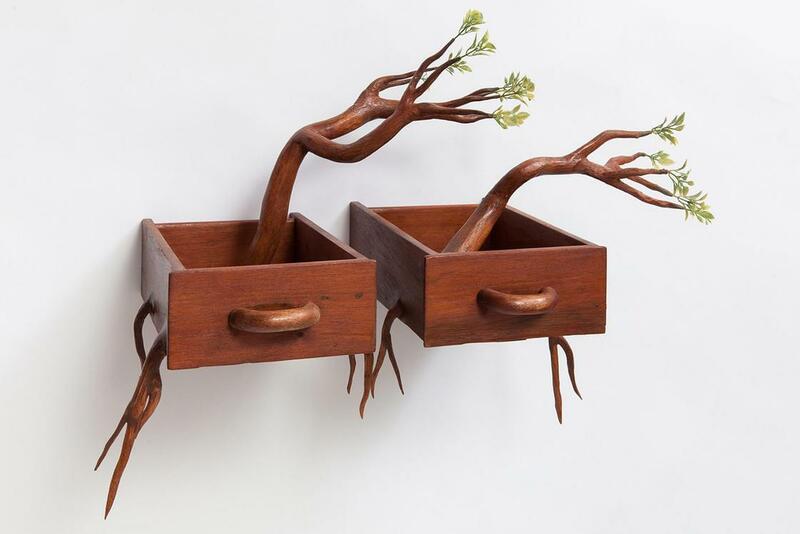 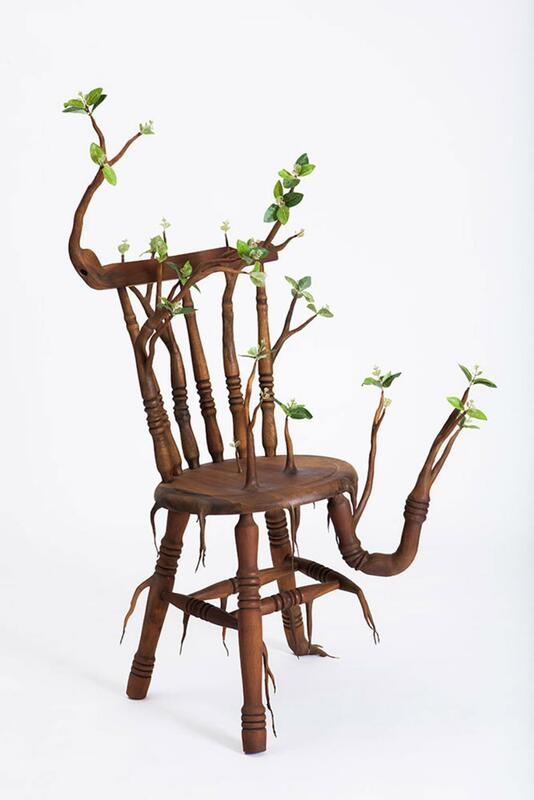 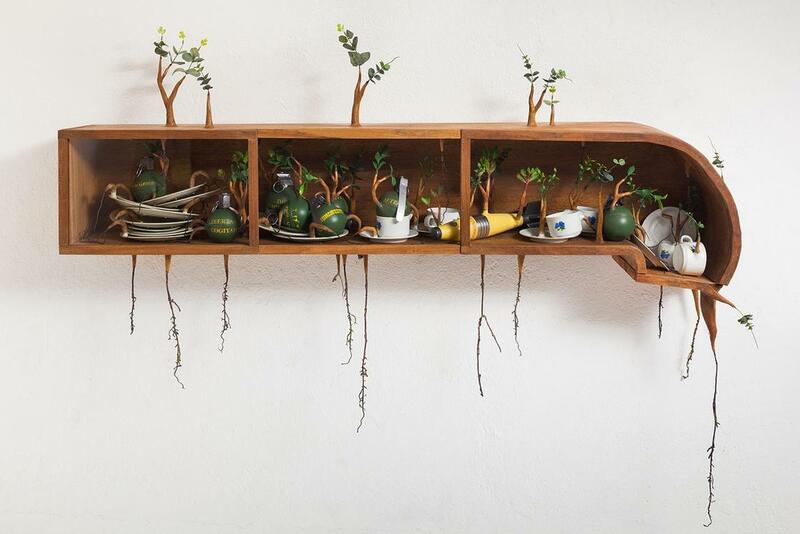 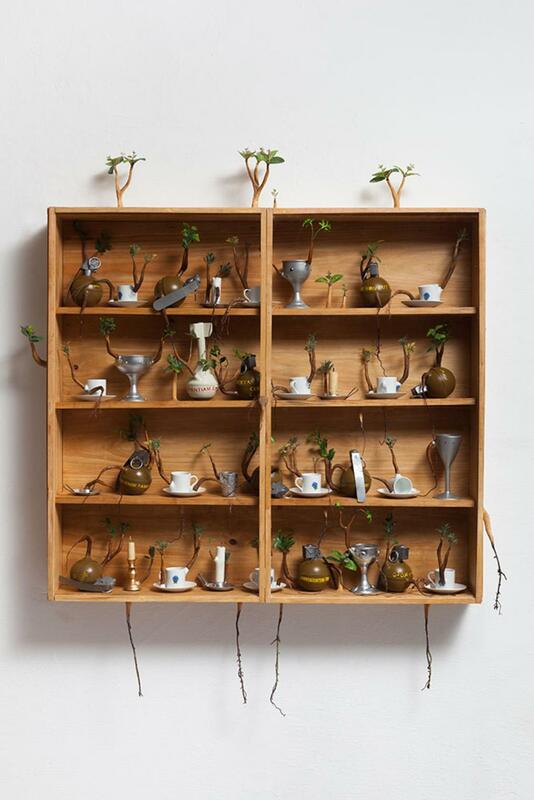 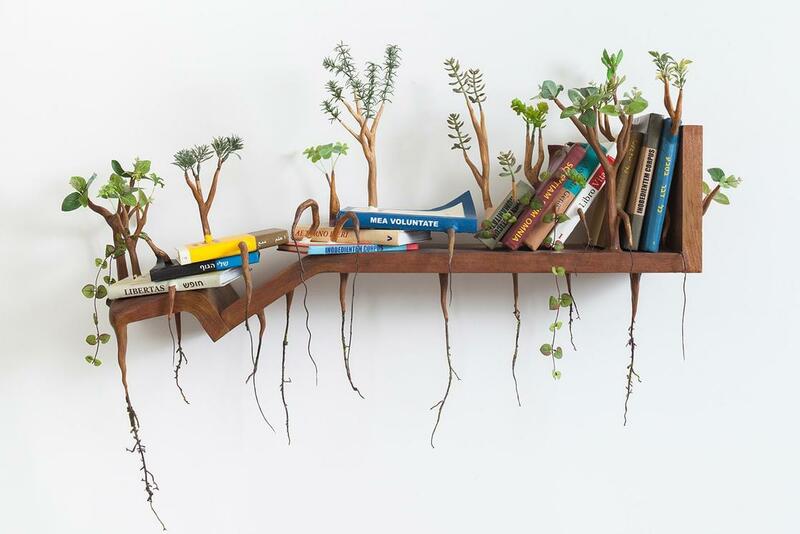 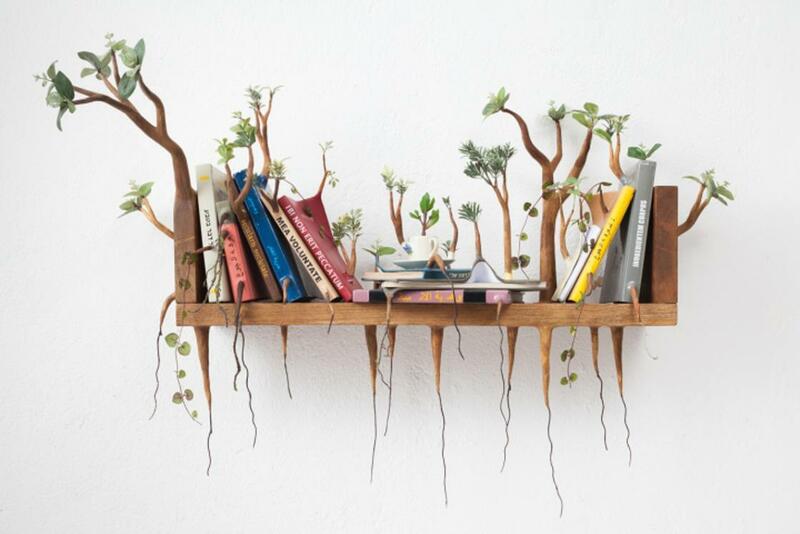 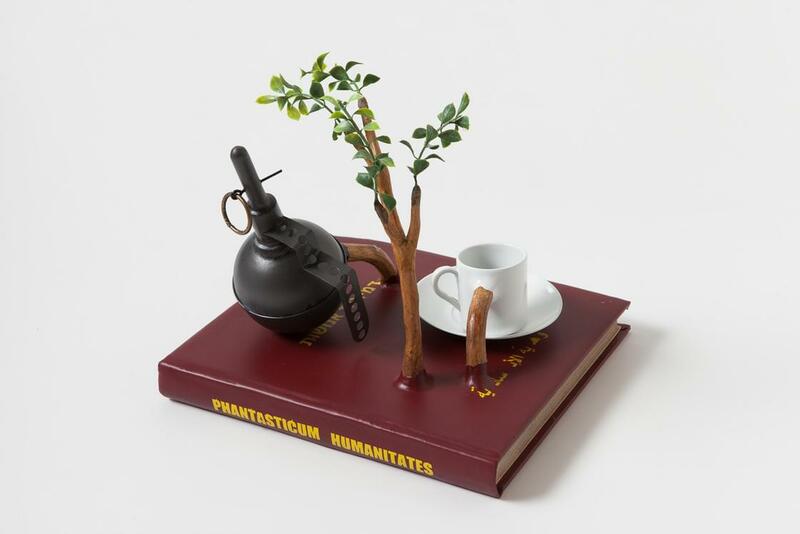 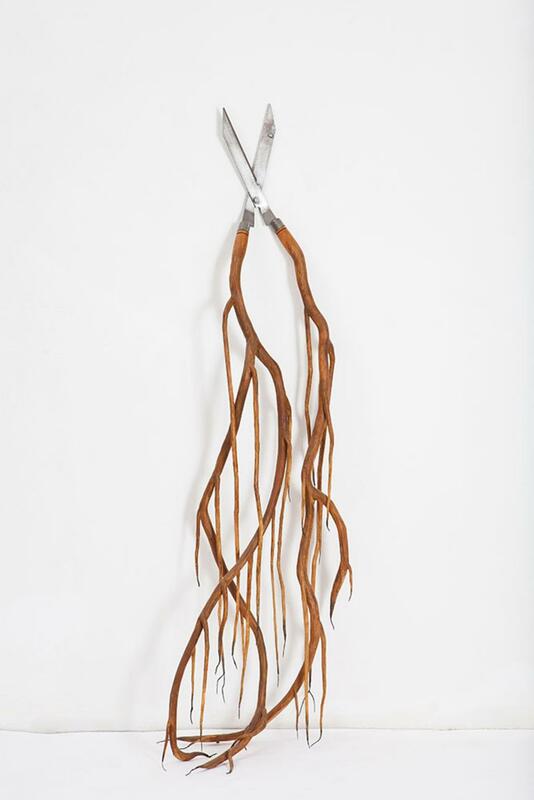 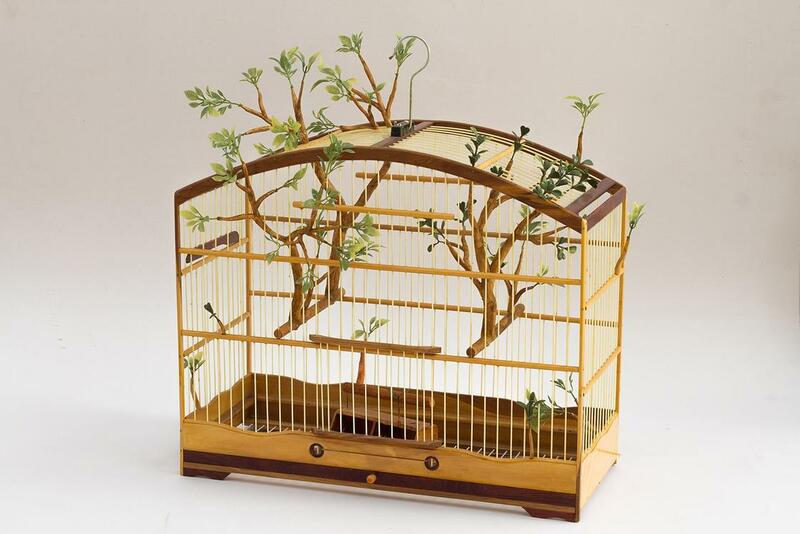 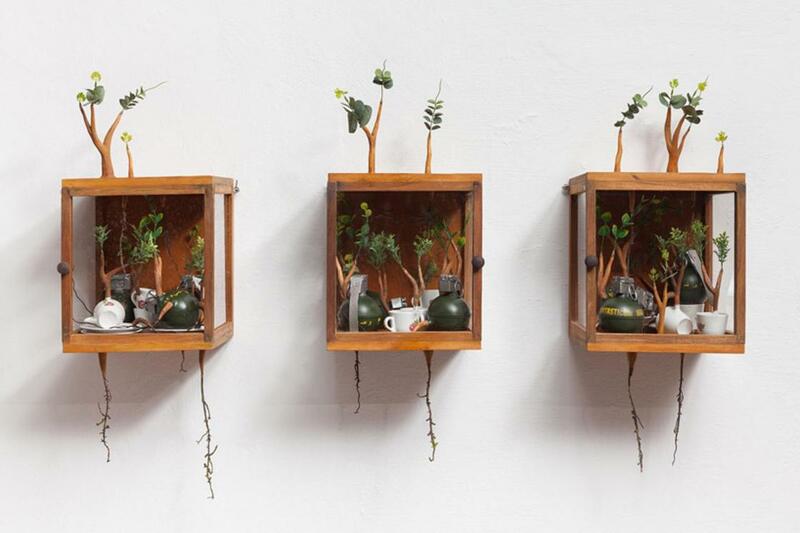 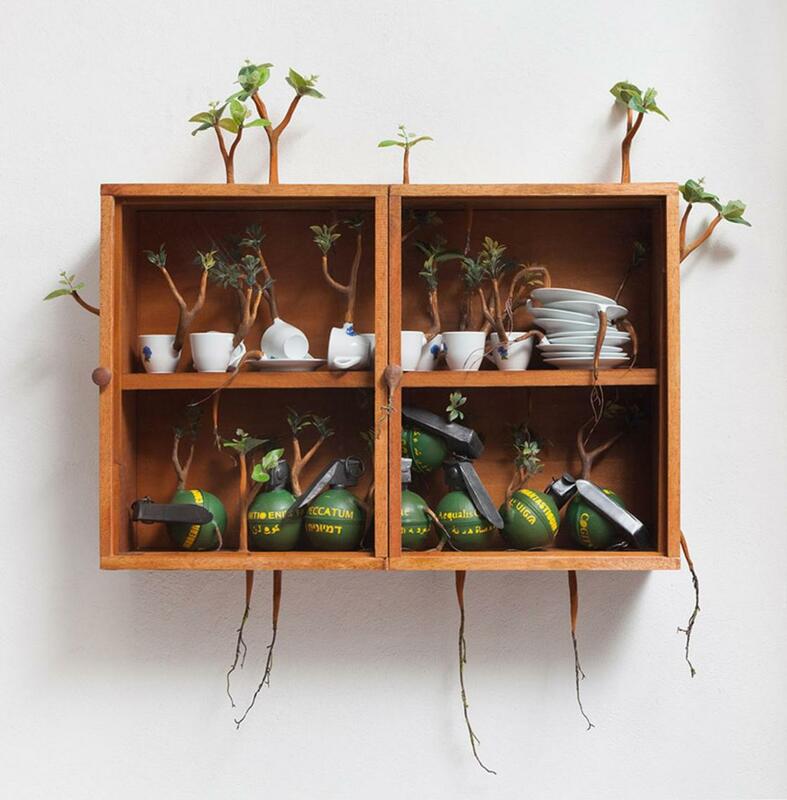 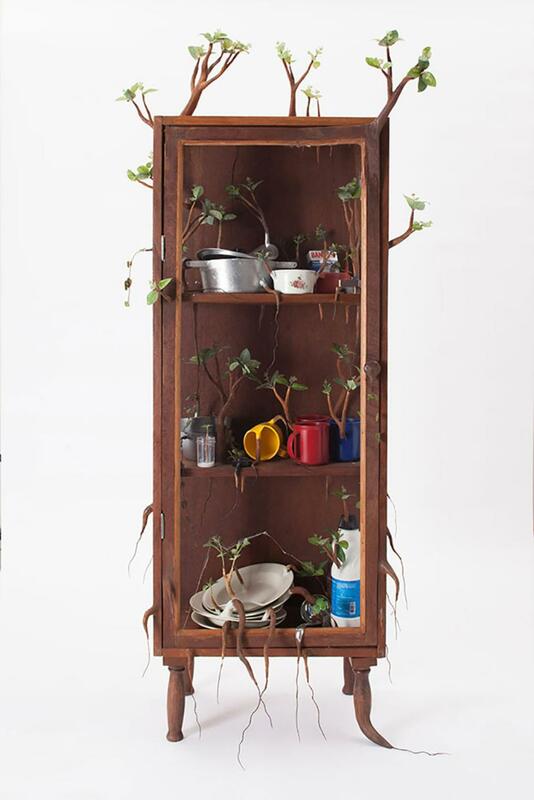 With her amazing vegetal objects, where the wood used returns to life, Brazilian artist and designer Camille Kachani imagines a world where nature takes back its rights. 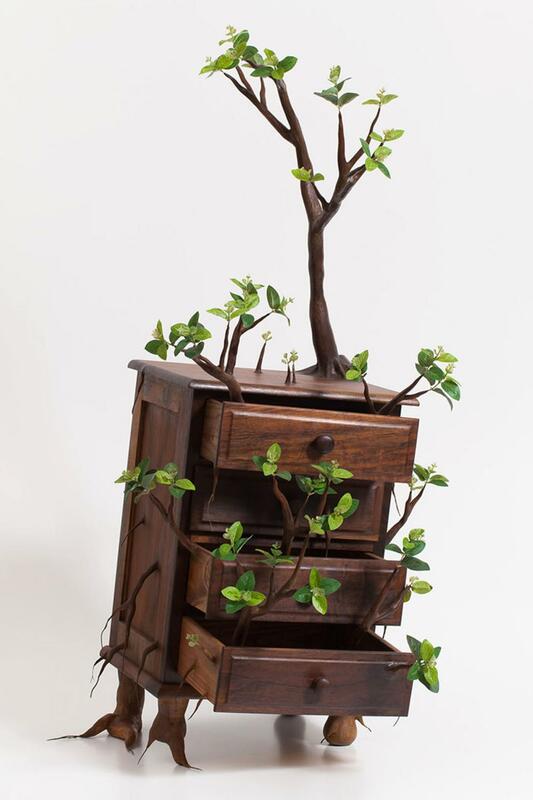 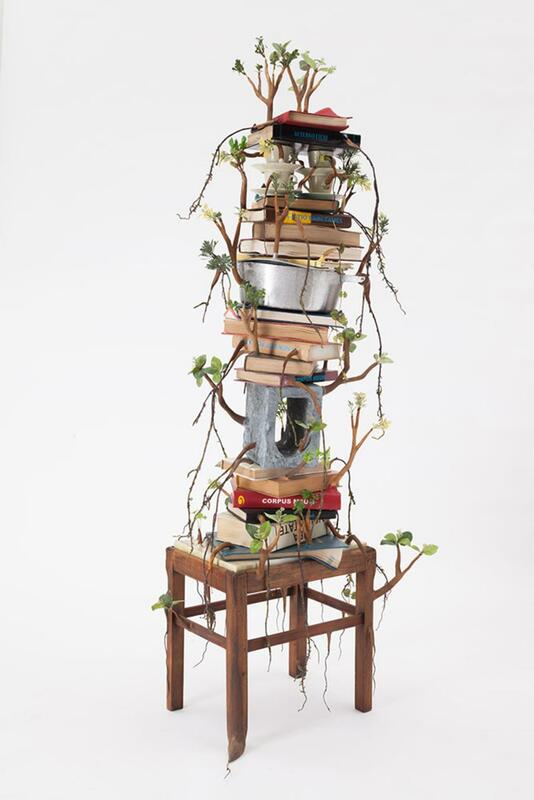 This series of furniture and everyday objects questions poetically our use of nature by asking a simple question: does nature really belong to us? 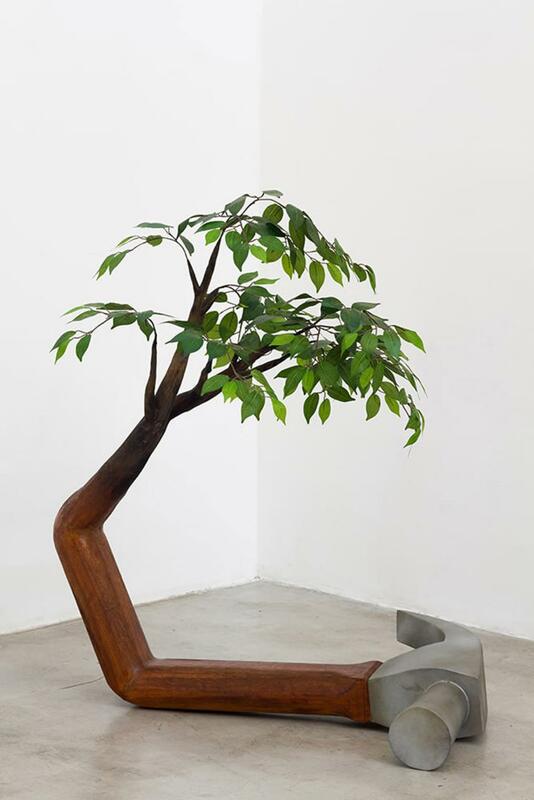 The artworks of Camille Kachani are currently on display at the Zipper Galeria in Sao Paulo.